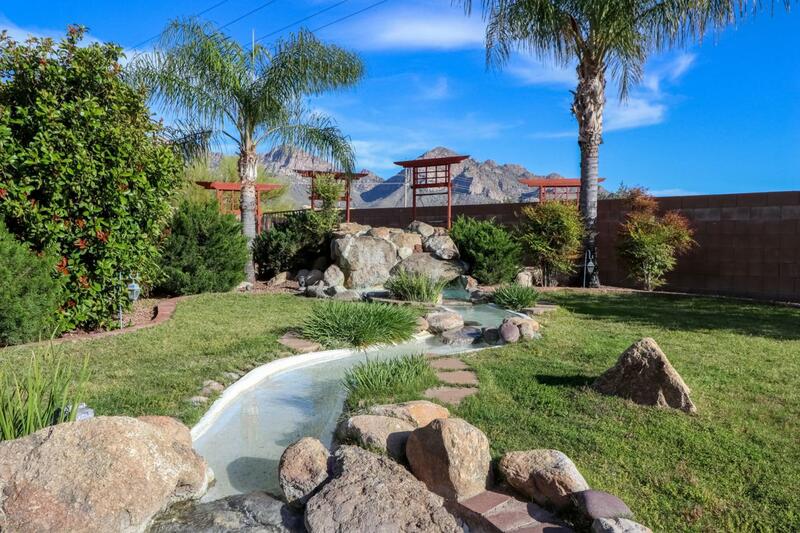 Come home to STUNNING CATALINA MOUNTAIN VIEWS from your own backyard. Generous .23 acre lot with huge backyard featuring mature landscaping, stream and waterfall, built-in BBQ, fire pit, and plenty of extra space to add a pool if desired. Great Room has 15' ceilings and lots of natural light. 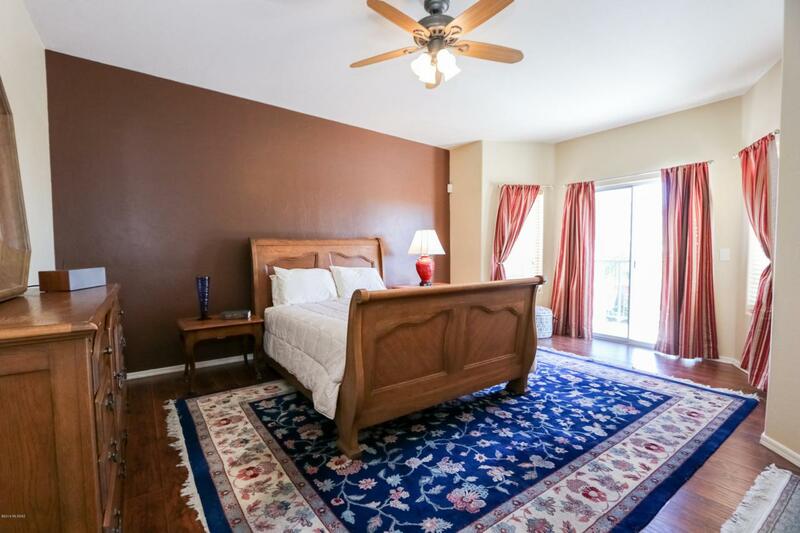 4 BEDROOMS and 3 FULL BATHROOMS (one bed and bath downstairs, perfect for relatives or guests.). Large Master Suite has two walk-in closets, en suite bath, and a view deck. 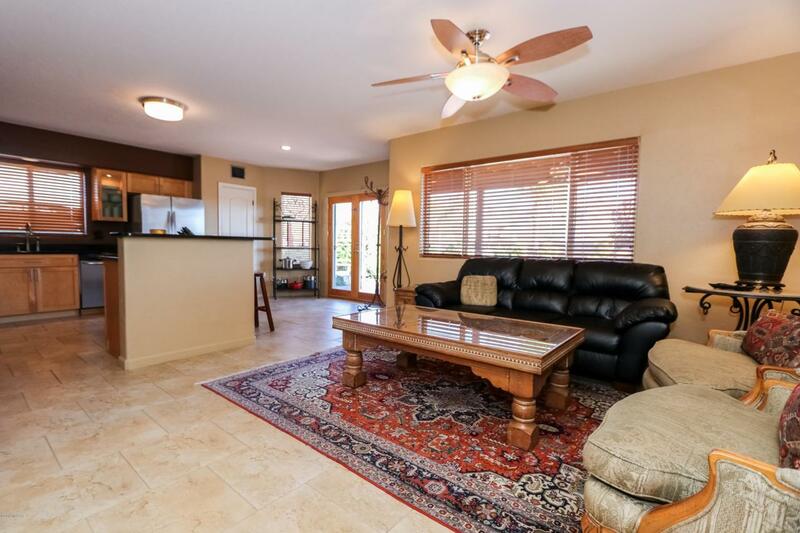 Wood and Tile floors throughout - NO CARPET! 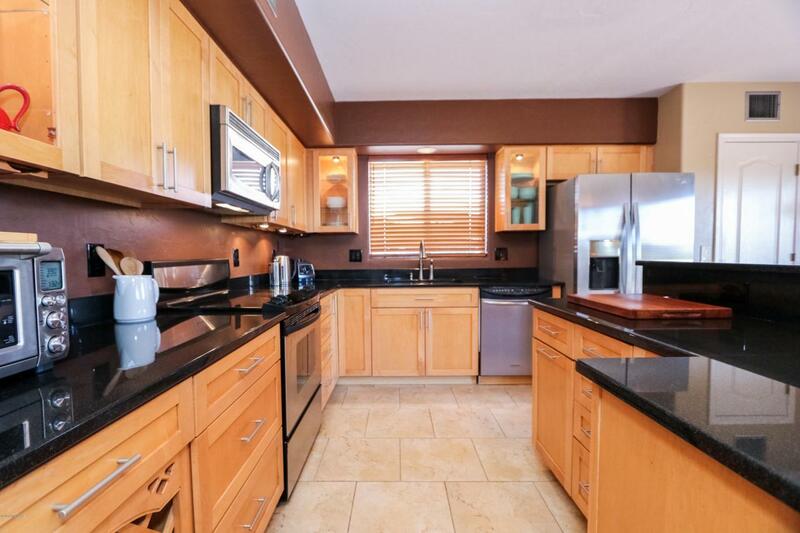 Updated kitchen includes maple cabinets and granite countertops. A 3-car garage too! Roof has 2 yr remaining warranty and HVAC System approx. 4 years. Centrally located in popular Monterra Hills. A MUST SEE! !